We love Hair Accessories. 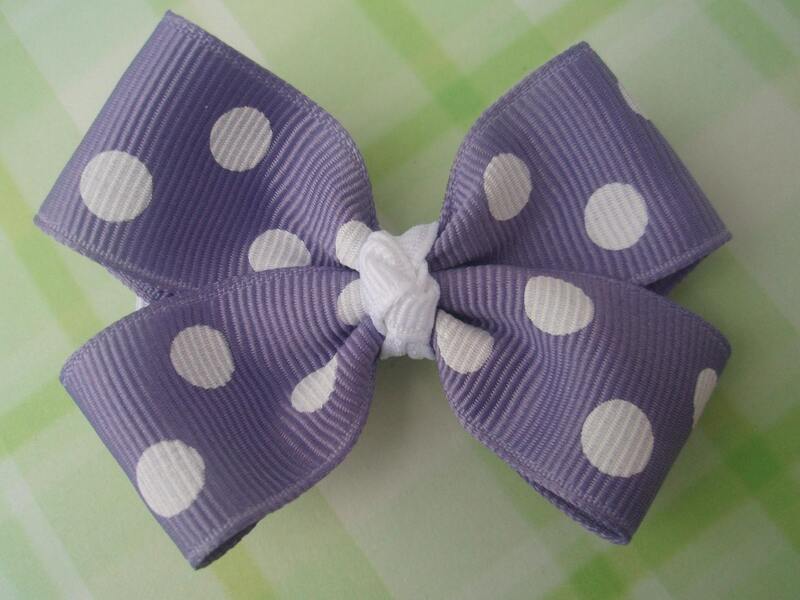 We received some gorgeous bows from Birdy Lu Boutique. We received the Watermelon Kiss Korker and the Sweet Summer Mini Korkers. I'm in love with korkers and that's why I chose these to review. She has plenty other styles to choose from! I loved the Little card they came on. Has her logo on it. It's way too cute! I love these korkers. I like the Sweet Summer mini ones because sometimes you just want a little bow in your daughters hair. These are super cute with pigtails, but I usually just put one in her side half ponytail. They are cute when you don't want to get too dressed up with a big bow adorned on top. But she wears the sweet summer ones ALL THE TIME! She has one on right now actually! Aren't they all just precious? Price: The bows I received are Watermelon Kiss: $4.25 and Sweet Summer: $5. Very generous prices. 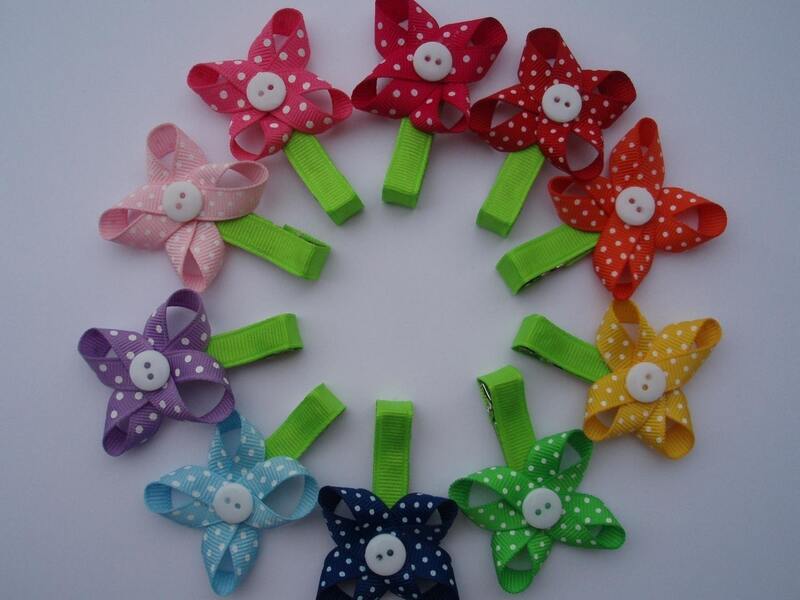 Overall: ***** They stay together, are glued on the clip very well and I just love the colors! I think the Robin's Nest Loopy Lu Bow is cute. My daughter loves the color blue right now. The rainbow trout is adorable! I also love the mickey clippie! I love the princess bow holder! The We all scream for Ice Cream also caught my eye for summertime! I like the "we all scream for ice cream" bow! the watermelon hairbow is cute! I like the We All Scream for Ice Cream bow. My daughter loves the Peace out Spikey bow. Sheer Hot Pink Boutique Bow is our favorite. I follow you on twitter as Brebysmommie. i love the You're so Cool Skull /Rock Hairbow! The rainbow trout is cute. 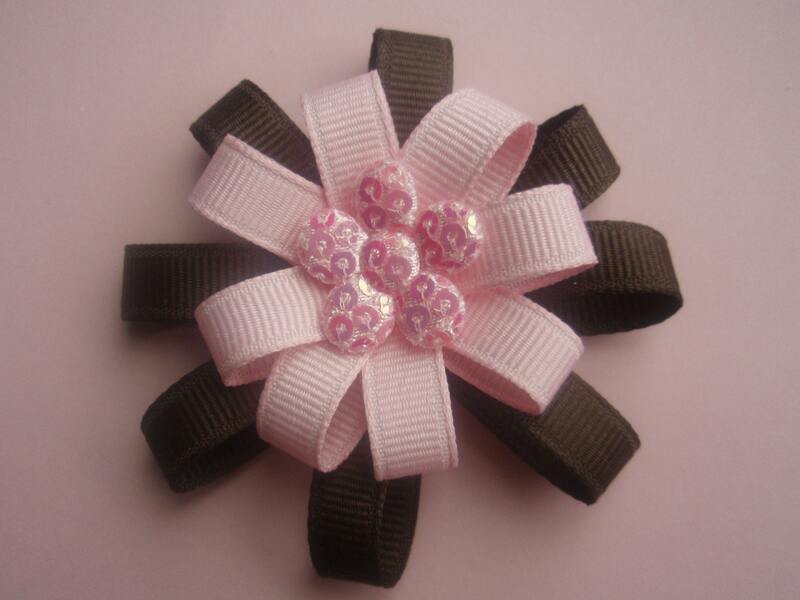 I love the Robins Nest Loopy Lu bow, so cute! Thanks for the giveaway! Im a follower on Facebook. 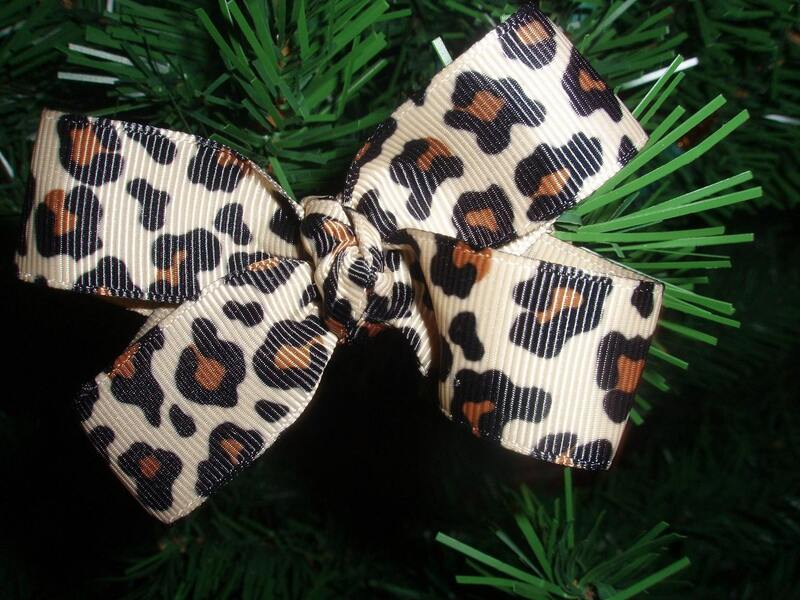 These are the CUTEST bows ever! Id love to give these to my little niece Autumn who jus turned 1! so cute!! we love hair stuff!